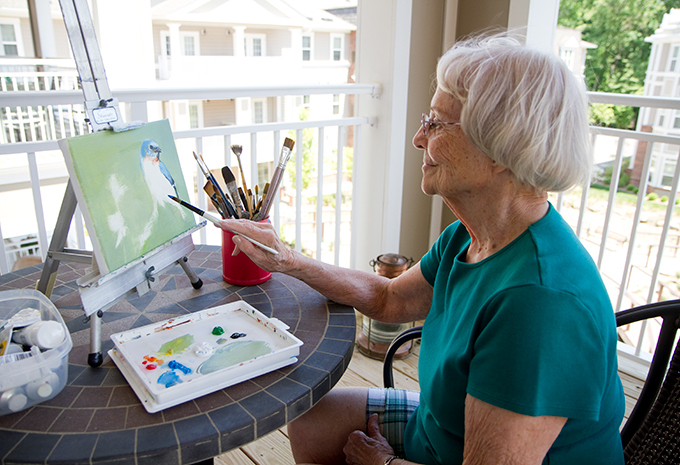 In 1999, Brightview Senior Living was founded to provide seniors with a vibrant place to live. 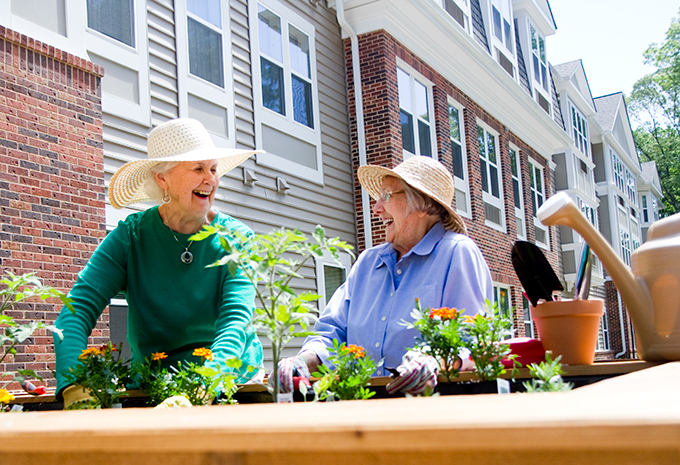 Today, Brightview builds, owns, and operates more than 35 senior living communities with over 4,000 associates. 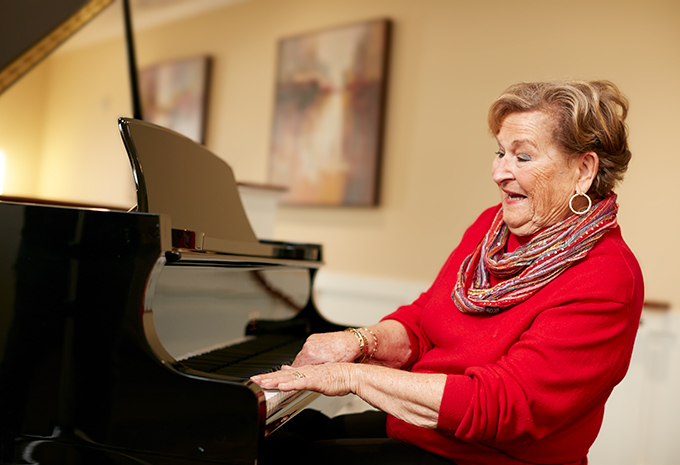 We deliver award-winning rental senior living communities in eight states along the East Coast: Connecticut, Maryland, Massachusetts, New Jersey, New York, Pennsylvania, Rhode Island, and Virginia. 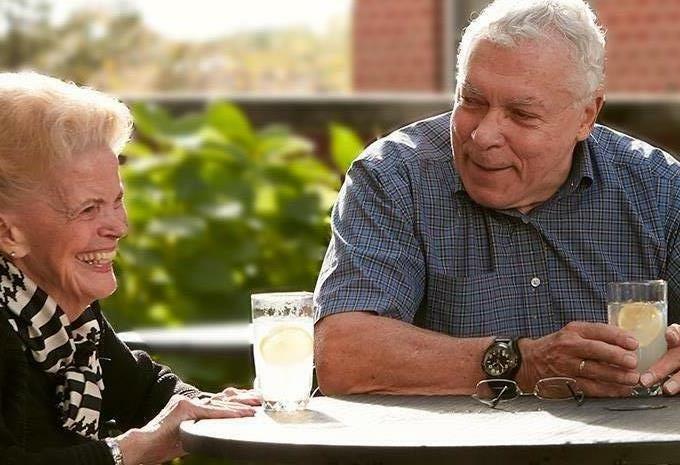 Our rental senior living communities offer resident apartment homes with no large entrance fee for senior Independent Living, Assisted Living, Enhanced Care, and Wellspring Village®, a specialized neighborhood for people living with Alzheimer’s disease and other forms of dementia. 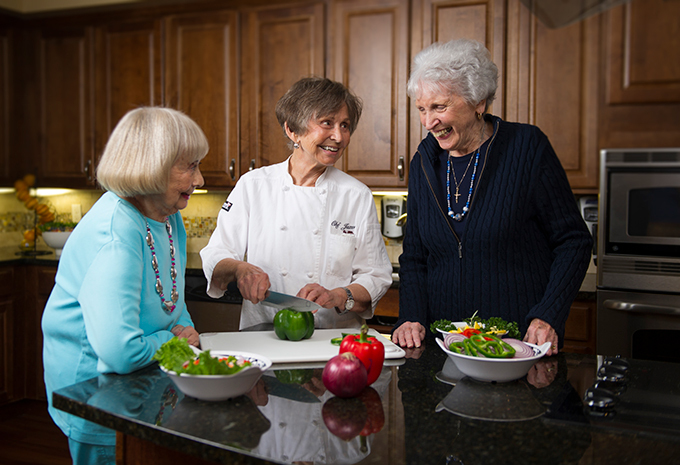 Creating vibrant senior living communities by providing excellent service is Brightview's mission. 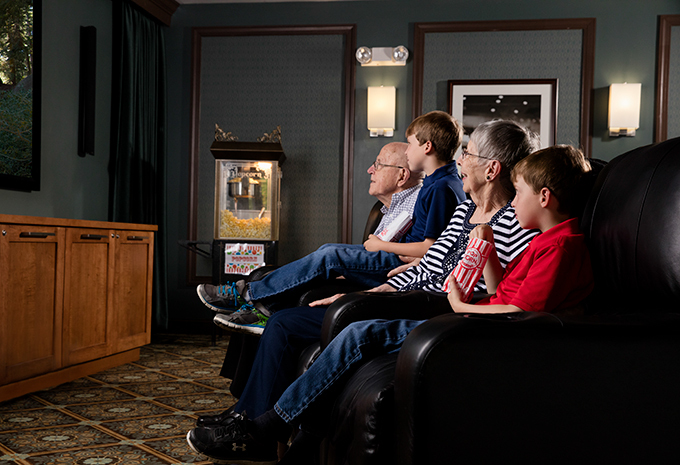 Residents live in an environment of possibilities, independence and choice where they can receive the support they need to make the most of each day. 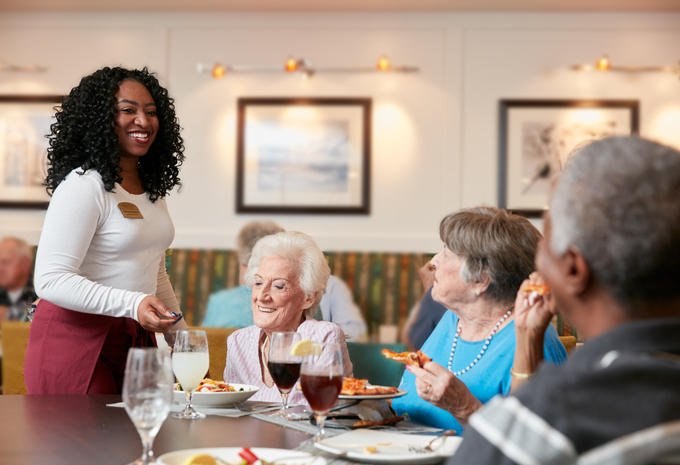 Brightview Senior Living is a great place to work and associates play an important role in caring for our residents — not just physically, but emotionally. 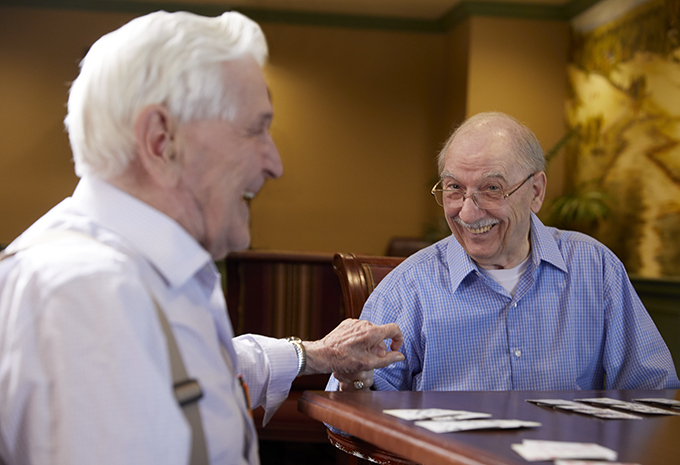 When you work at Brightview Senior Living communities, you'll work at a place where you can develop relationships and really connect with people. 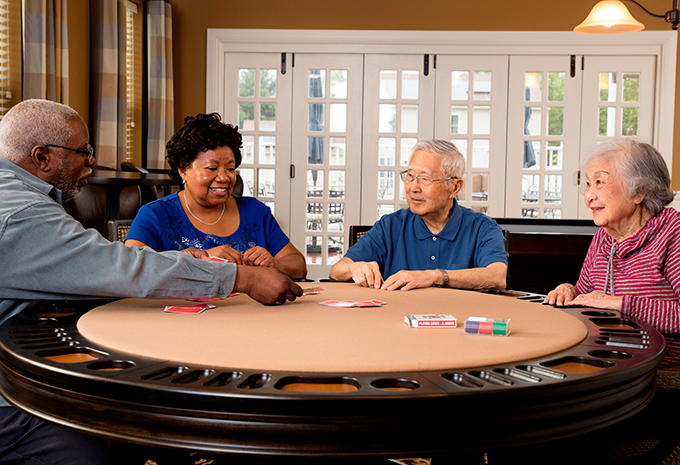 Brightview Senior Living was created by The Shelter Group, a privately-held company that was founded in 1977. The Shelter Group developed, managed, and owned residential real estate, specializing in multi-family and senior living communities. 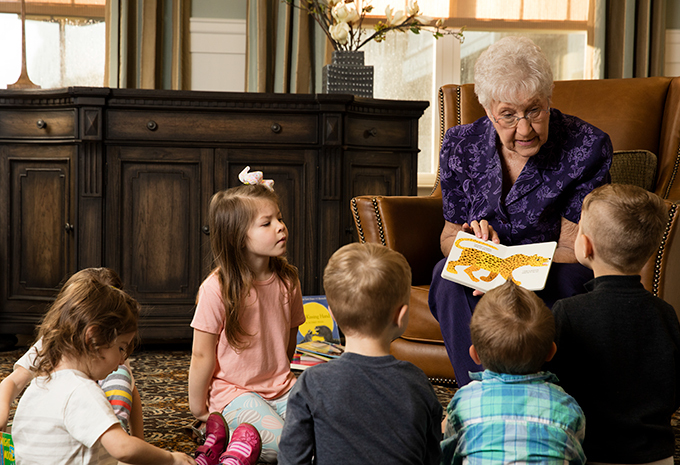 In 2018, The Shelter Group was renamed Brightview Senior Living, a reflection of our singular focus on creating vibrant senior living communities. The same trusted and experienced management team remains active in the business today. 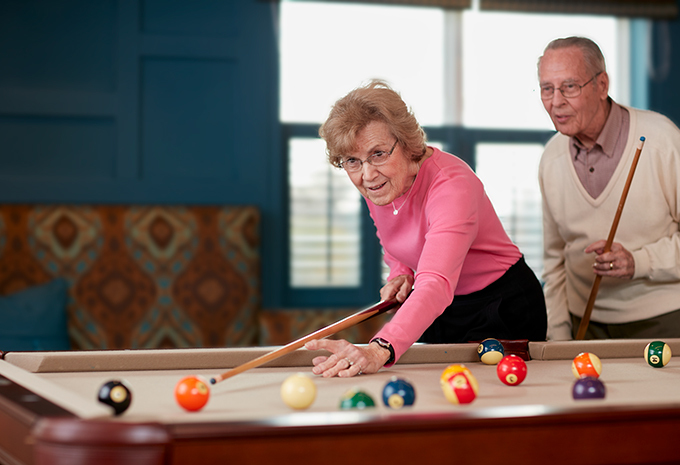 Brightview Senior Living Development focuses on creating quality senior living communities to meet marketplace needs. 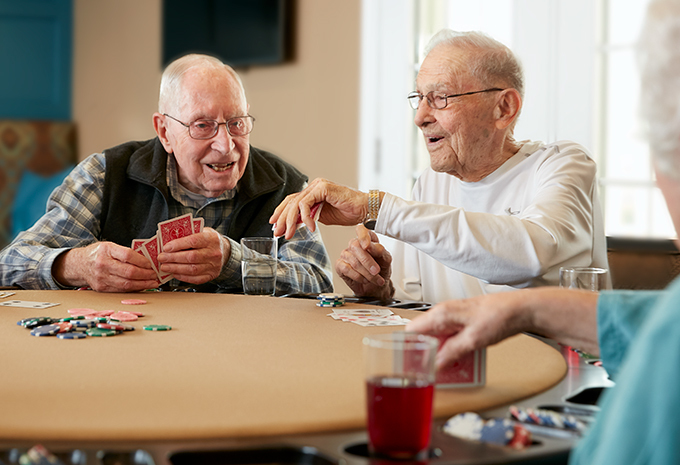 By taking the time to understand individual markets while building relationships with neighborhood, government, business, and financial partners, Brightview Senior Living Development has successfully developed and acquired more than $2 billion in senior living residential communities. 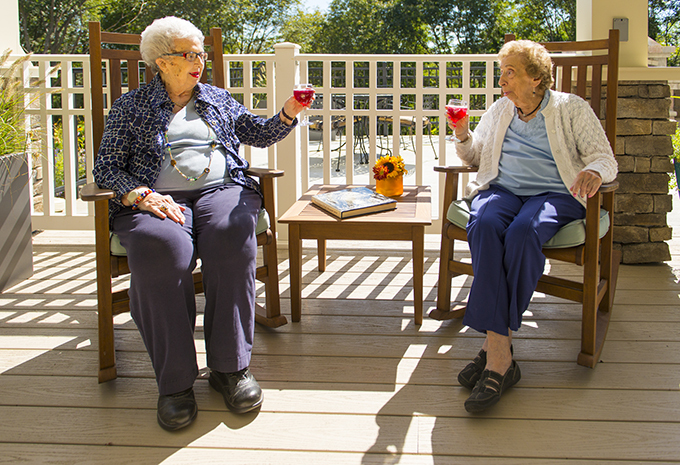 What Separates a Brightview Senior Living Community from others? 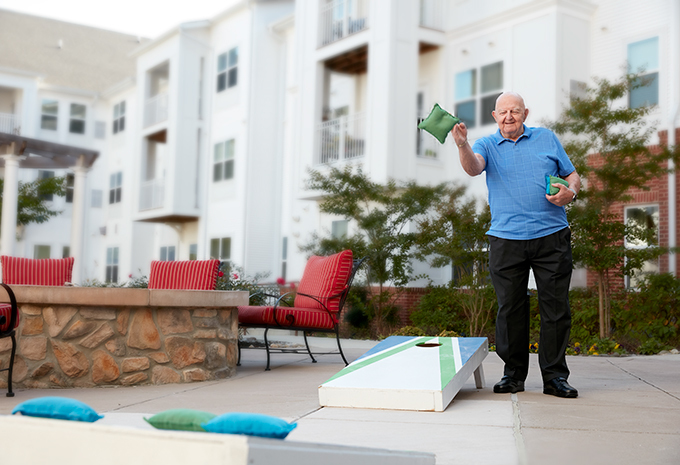 The “Flourishing at Brightview” program – before residents move in, Brightview associates take the time to learn each resident’s likes, dislikes, careers, past and present hobbies, and aspirations to ensure they receive the most of what Brightview offers. 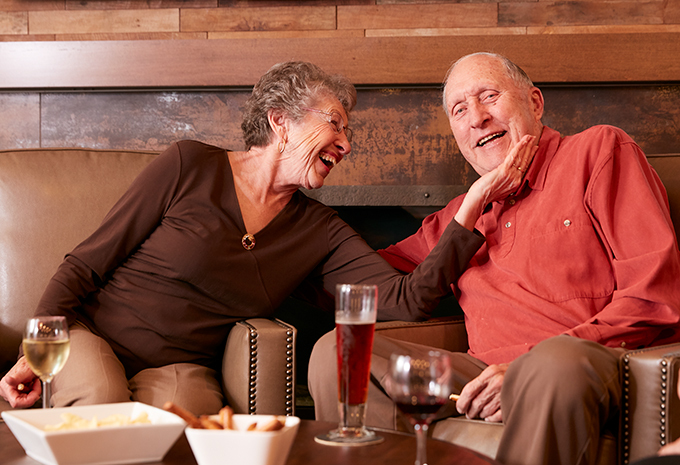 New residents are introduced to current residents with similar interests, and invitations to meals and other activities make it easier to make friends quickly. 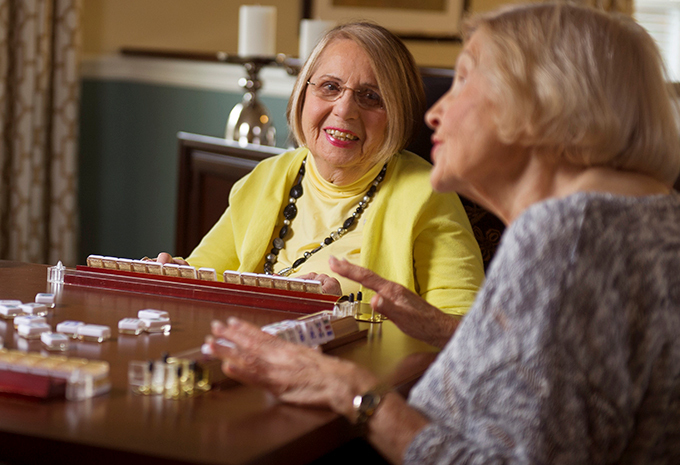 Brightview’s approach to care is centered on Possibilities, Independence, and Choice. Residents who require a helping hand are encouraged to maintain their independence and choice in their activities of daily living. We believe that each person, no matter how old or frail, has the possibility to grow and experience joy every day. To ensure the highest quality living experience for residents and their families, residents and associates complete an annual, confidential satisfaction survey, and action plans are developed by the company to address feedback. Brightview’s activities are based on a philosophy that incorporates all dimensions of wellness: Spiritual, Physical, Intellectual, Cultural and Emotional (SPICE). 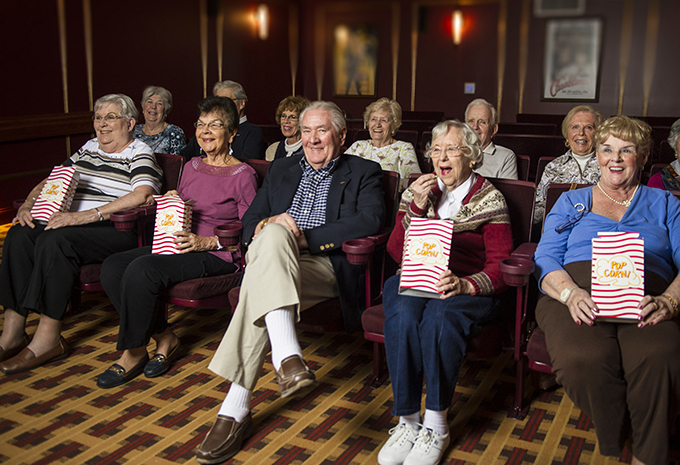 With activities like guest speakers, trips to the theater, and friendly games of poker, Brightview residents remain engaged. 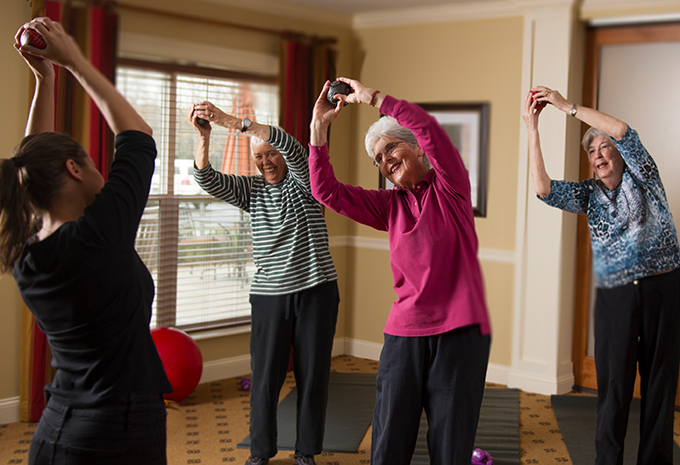 Brightview and our partner Bayada also offer the SPICE in Motion program, an exercise class which has been statistically proven to increase the health and well-being of residents. Residents experience increased mobility, faster recovery from surgeries, and significantly lower re-hospitalization rates. 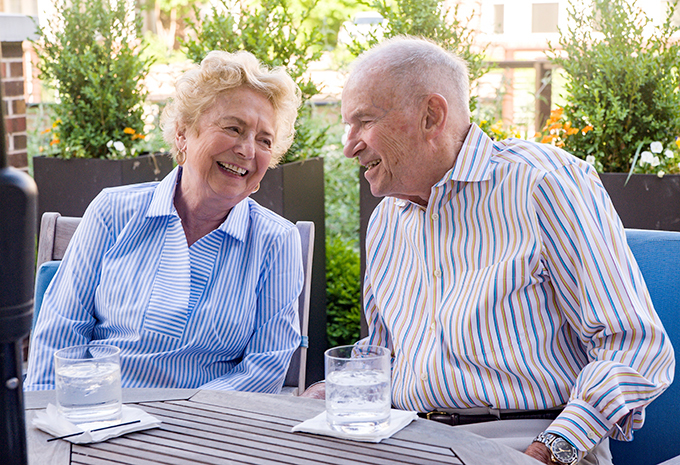 Brightview builds and operates Brightview Senior Living communities, which means that from the initial design of the building through daily operations, everything is centered on creating an exceptional experience for our residents.